This redesign approach can easily be accomplished with a pre-built website, and by doing so you can often take the visual change to a whole new level. Since Be Theme’s collection of templates covers more than 30 different industries, picking the one for given industry type ensures your new color scheme will be current with the latest industry trends and user expectations. Note the stunning visual effects produced by a generous use of white space in these next 3 examples. Content architecture is and always has been a web design priority. Many website builders in the past seem not to have recognized this, but with increasing levels of competition good content architectural design is more important than ever. The challenge lies in how best to combine text with visual content. Pre-built websites address this challenge, meet it head on, and combine content in such a way as to encourage website visitors to keep on exploring. Adding beautiful imagery to your homepage, or any landing page for that matter takes only a small amount of time yet can give the entire website a new and refreshing look. BeDigital is one example. This 3D still is virtually impossible to ignore and certainly invites further exploration. Imagery can also be used to integrate key information in surprising ways, like in BeEco. Or, you can take a common, overused image and give it a different twist by changing its background. BeAirport does this by turning a classic airplane image into an eye-catching visual. There’s a ton of details to consider when building a customer-friendly eCommerce shop, and one also has to consider that hundreds if not thousands of other stores may be selling the same products. Customers will naturally gravitate toward stores that provides smooth and efficient service. Any little glitch in the design however, whether it has to do with the way products are presented or a checkout problem can easily drive customers away. 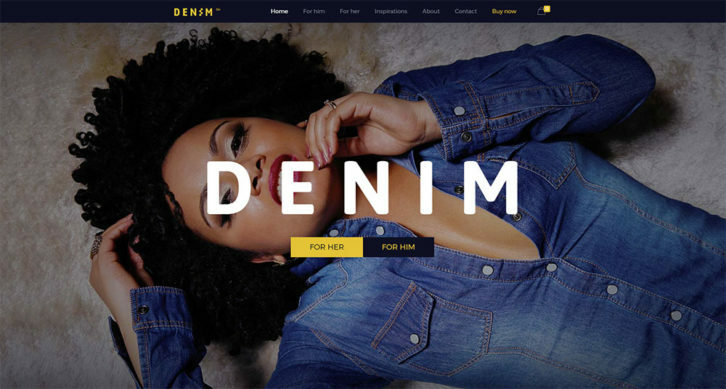 Pre-built websites designed for use in the eCommerce sector follow eCommerce rules, so you don’t have to concern yourself with “little glitches” plus, you can have your store up in running in a few hours. Creatives would rather devote their time to creating great works of art than take the time to display them effectively. Photographs, paintings, sculpture, etc., can be perfectly stunning but can quickly lose their appeal if presented in row after row of same-size, poorly annotated images. Pre-built websites on the other hand make creating a perfectly engaging website portfolio a snap. This should not be difficult except you first have to decide what to highlight, what to give a lower priority, and what you can throw out without actually losing anything. That part of the exercise can sometimes be hard. 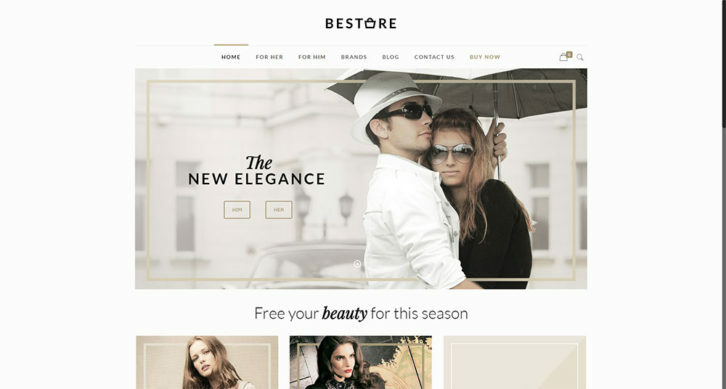 The right choice of a Be Theme pre-built website will do much of the work for you with respect to what should stand out and the best way to make that happen. The following 3 examples should give you some valuable clues as to how you can reorganize a website to make it less crowded while retaining the intended message. Doing an extreme makeover on a website can be tough, even though the end result can be quite rewarding. With Be Theme, an extreme makeover can be much easier to do, the end result will be every bit as rewarding, and you’ll even have a bit of fun in the process. Spend a few minutes visualizing the ways in which a run-of-the-mill website portfolio could be redesigned, and then see how a pre-designed website like those here can turn your visualization into reality. Very useful post. Every important points covered tn the post. Keep writing.